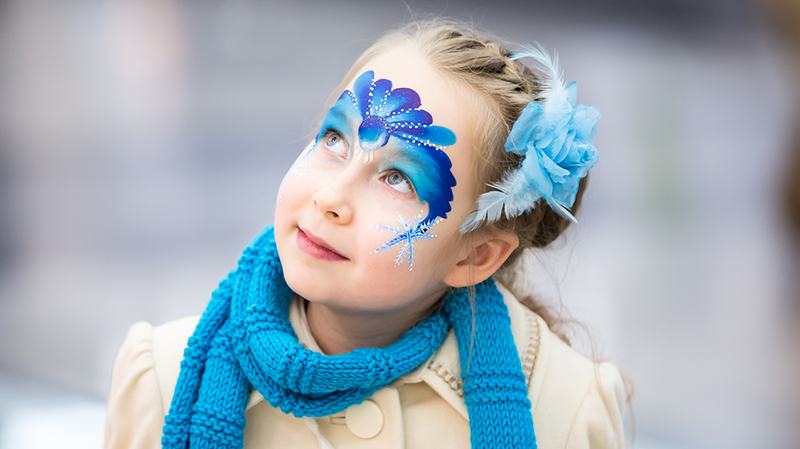 The City of Perth Winter Festival returns this year from June 30 to July 29. The festival will take place throughout the CBD with an array of arts and entertainment events for everyone. It will encompass music, theatre, comedy, films, children’s workshops and much more. City of Perth Chair of Commissioners Eric Lumsden said the festival will enliven the city and encourage people out of the house to try something new. “Far from going into hibernation, the city will be buzzing with activities to warm the hearts and minds of little ones and adults alike,” he said. Key locations include the Winter Fest Theatre in Forrest Place, the Winter Fest Dome in Yagan Square and the Snow Mall in the west end of Hay Street Mall. For an entire list of locations and events, see visitperthcity.com. The City of Perth Winter Festival features events across multiple venues and locations from June 30 to July 29.